If you have any questions or do not see a service listed, please feel free to contact us with any questions. *Prices are estimates and subject to change without notice. Quality guitar set ups done right and fast. 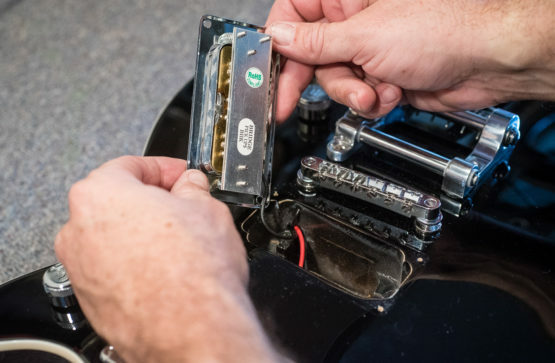 Get your guitar back up to playing its absolute best so you can too! Set ups begin at $70. 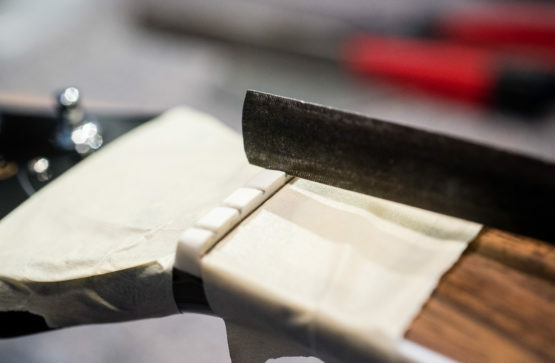 Whether you need a new nut or saddle for tone or aesthetics, we can fabricate custom nuts and saddles from bone. Nut and saddle installs begin at $85. Looking for a new sound? We offer pick up installs in addition to other electrical wiring services. Pick up installs begin at $30 (labor only). Pot and jack installs begin at $20. 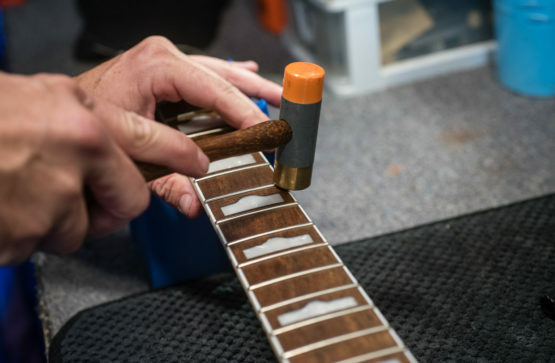 Fret levels and dressings, recrown, fret polish, we offer a full range of fret work to address all your concerns. 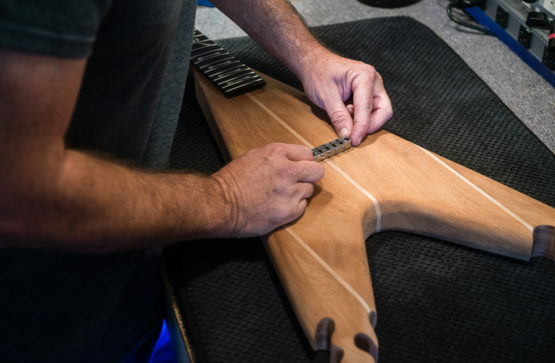 Fret levels begin at $180. Full refrets begin at $300. Looking for custom work? 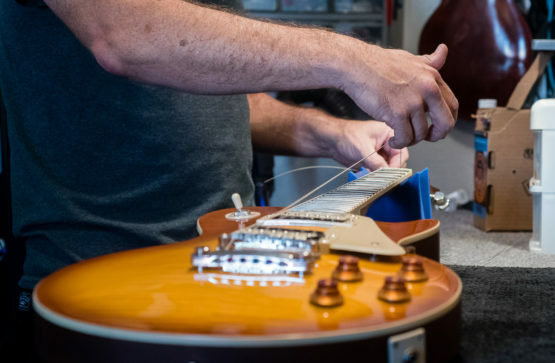 From custom builds to custom finish work, we can help with your stringed instrument needs. Contact us for custom work quotes. Do you have a vintage instrument that has been neglected? 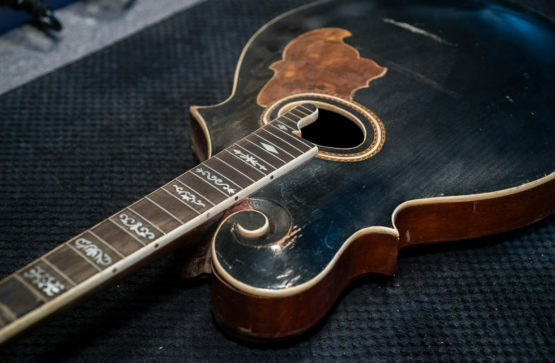 We can help bring life back to your forgotten stringed instruments. Please contact us for a custom quote.